Will this battle of the minds be once and for all conquered by Alexa? Robert also returns with news from yet another field trip, the Hyperloop Pod competition, held at Space X. 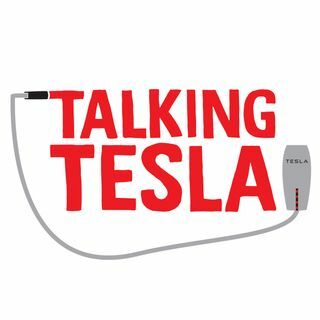 He brings us an interview with one of the MIT team members, and audio from Elon's speech.